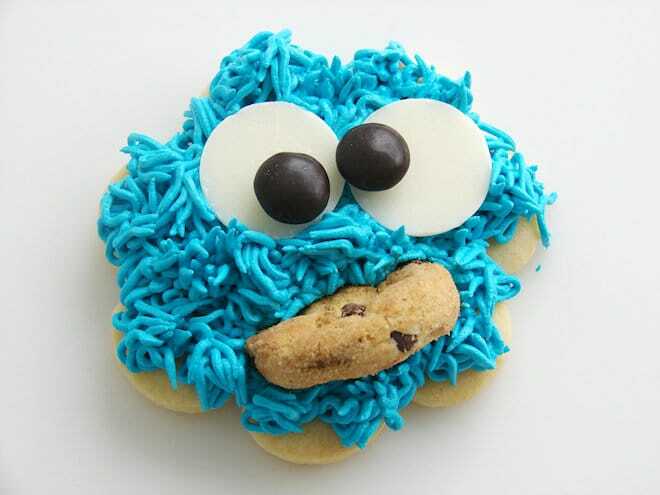 Cookies are used by R10 Labs in a variety of different ways. The cookies set will depend on your usage of the website. The cookies are only set when a user interacts with one of these, or to allow functions to be performed on the website. More details are in the tables below, which lists the cookies that are set for visitors and registered users of this site. Unfortunately Cookies are very necessary for the core function of this website and thus cannot be disabled.